Welcome to Elite Welding and Fabrication, a highly experienced welding company based in the Windsor / Leamington Ontario Region. 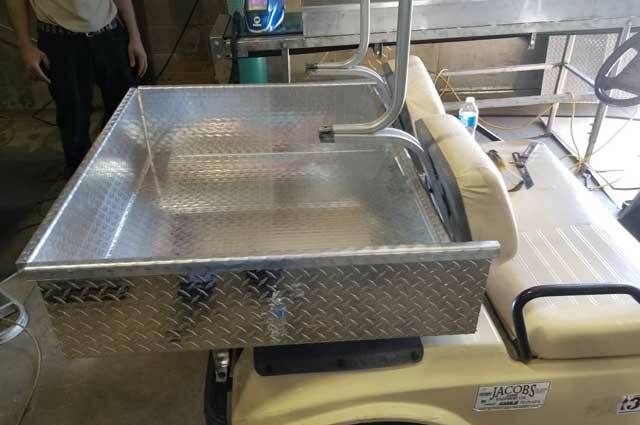 We specialize in custom solutions for the agriculture, industrial, and commercial industries. 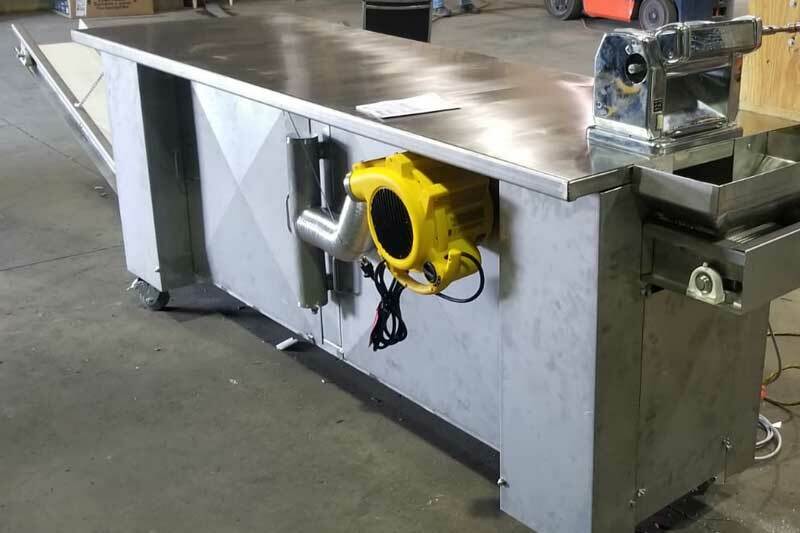 Elite Welding and Fabrication was founded by Henry Hildebrand who alone, brings more than 20 years experience in custom welding, metal processing and steel fabrication. Henry has a long standing reputation for quality workmanship in various industry capacities. His vast experience and knowledge help guide the entire Elite team in offering exceptional quality and problem solving solutions at reasonable prices. 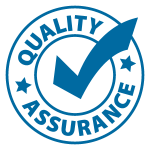 Our mission is to provide our customers with quality solutions at an affordable cost. Our experience, attention to detail, and custom design solutions enable us to achieve our goal with each and every project. Serving customers in the Windsor, Leamington, and Chatham region as well as customers in various parts of Monroe County, Metro Detroit, Lucas County, Toledo and Ohio. To discuss your project or learn more about our capabilities call us at 519-325-9690 or 519-324-5237 or you can contact us by email. 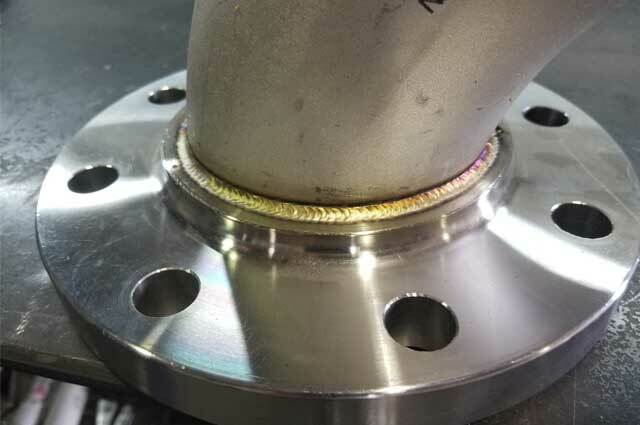 Custom welding, metal fabrication and repairs on site. 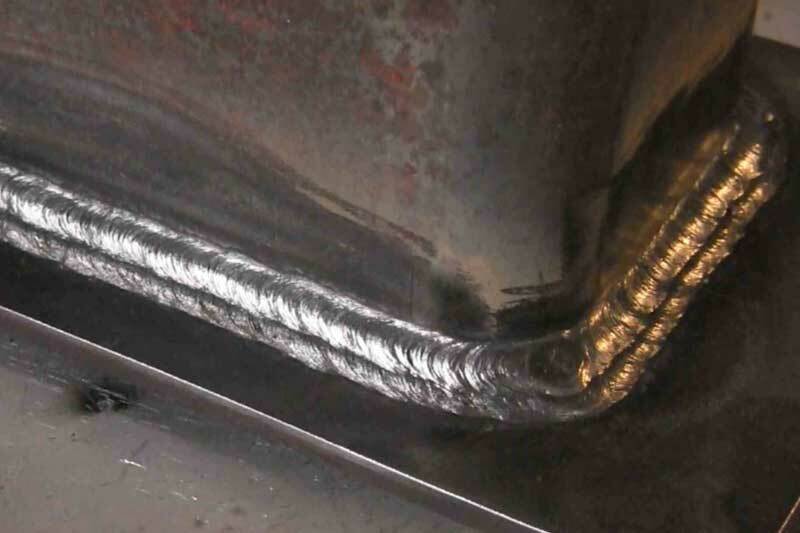 MIG, TIG welding for all industries and agricultural equipment.